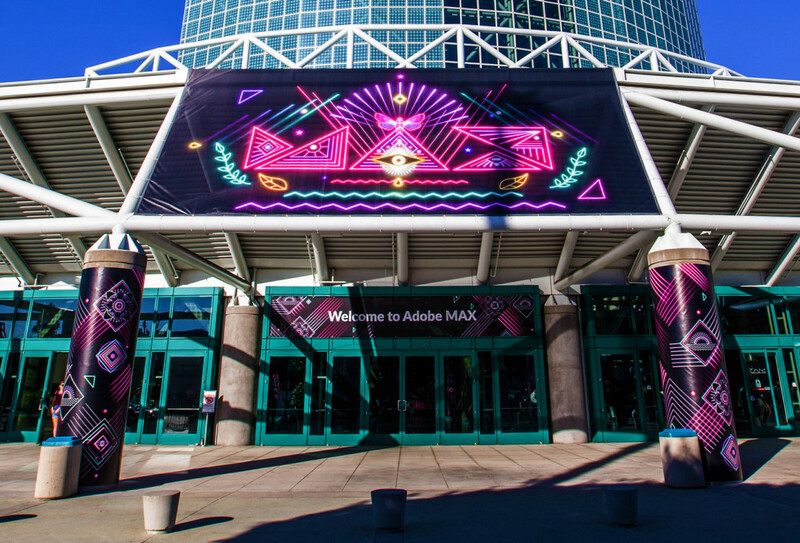 The Adobe event of the year was last October and for the conference there were a lot of amazing creations designed. 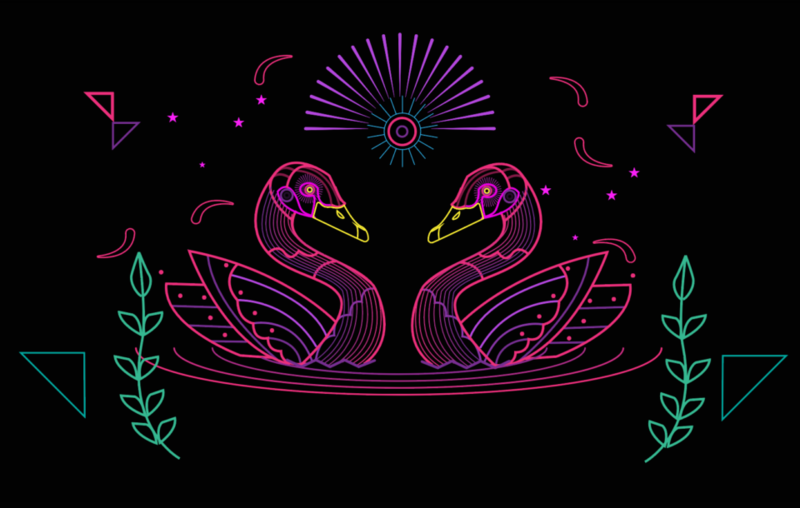 In this post I’ll share the graphics that are created by Kashka Pregowska-Czerw, Yo Az, Steve Ogden, AJ JOSEPH and Neil Kryszak. 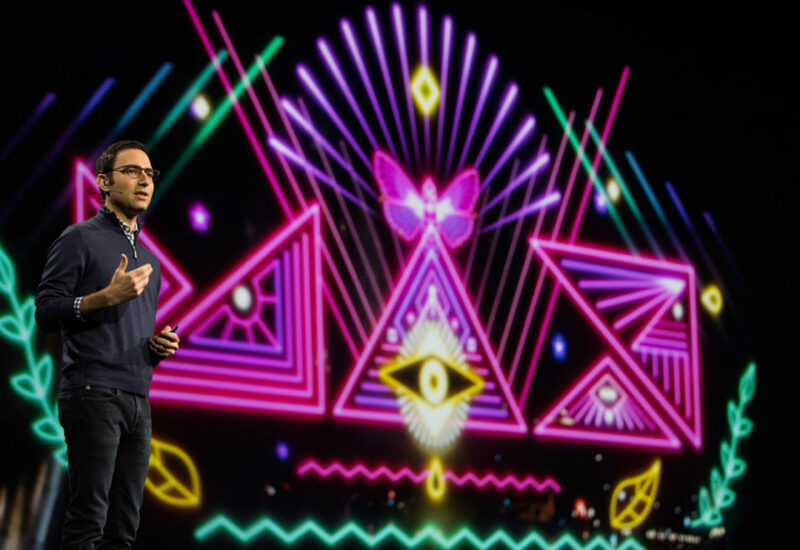 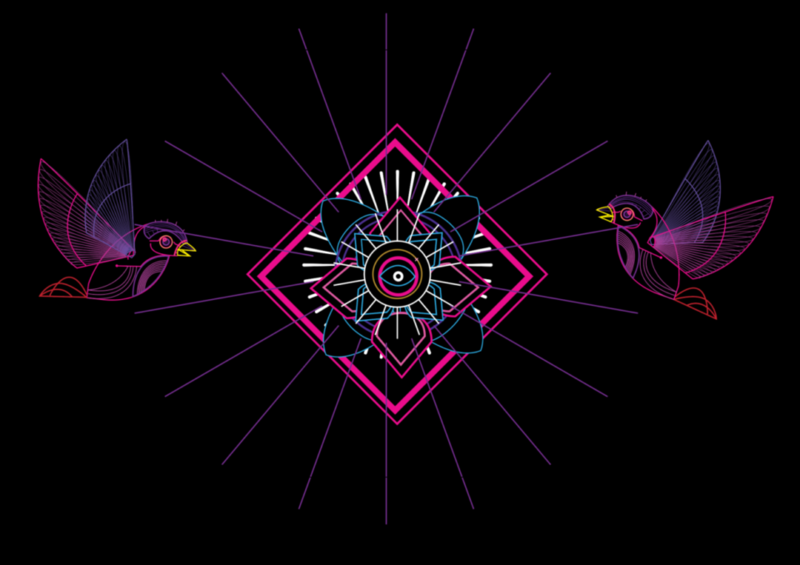 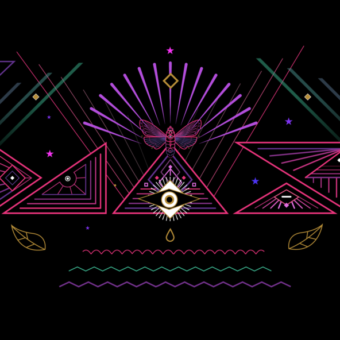 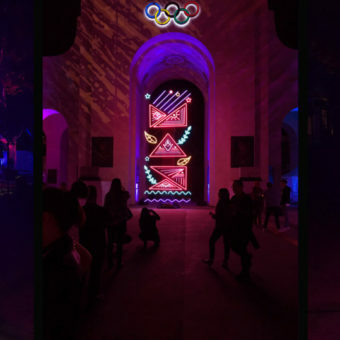 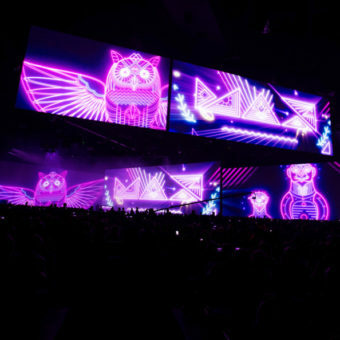 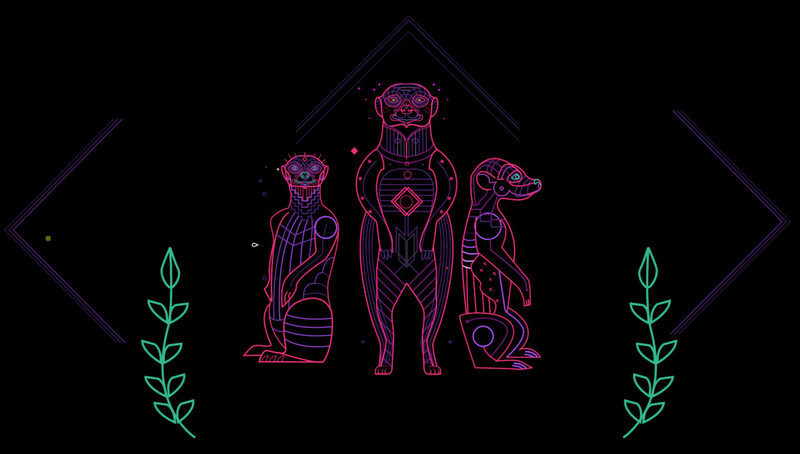 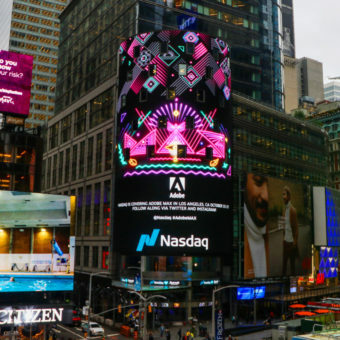 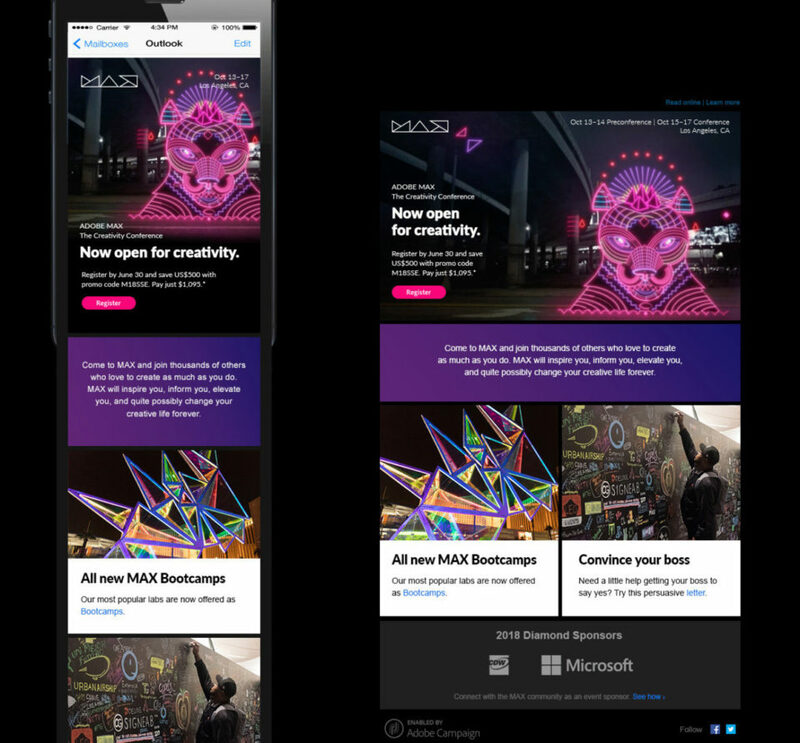 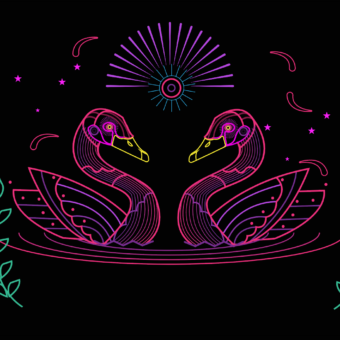 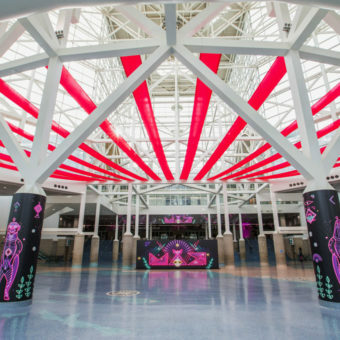 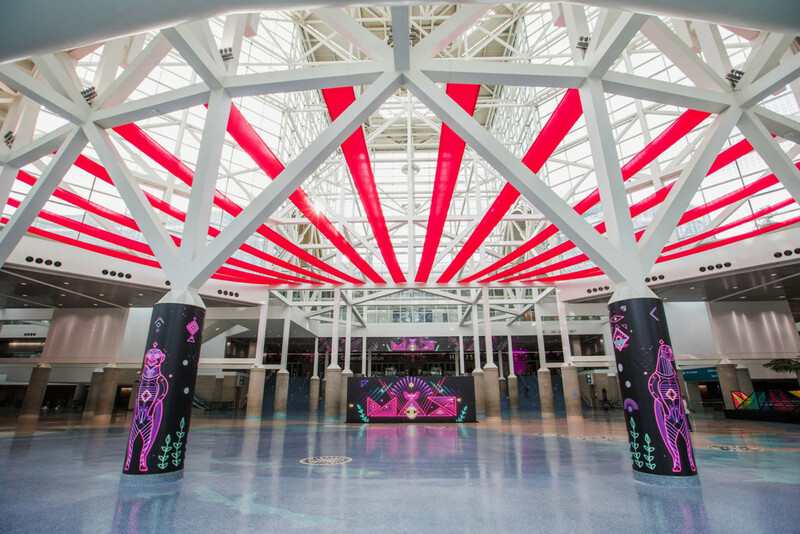 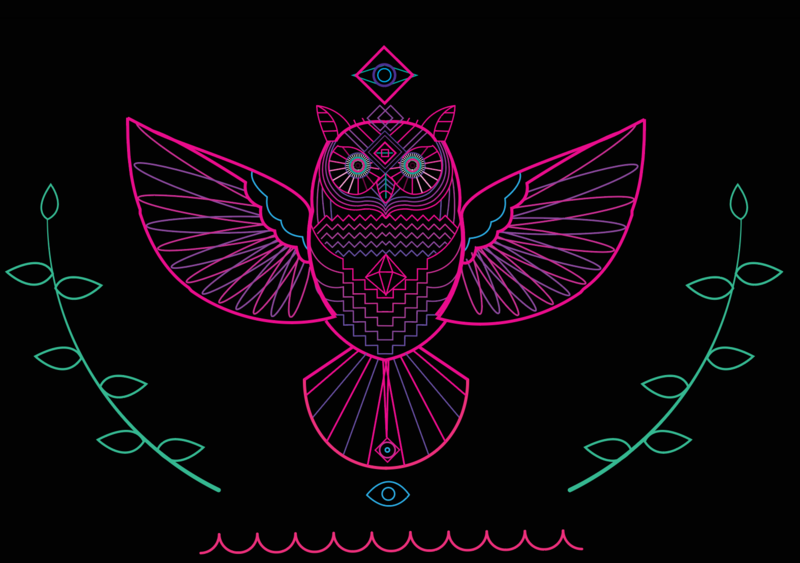 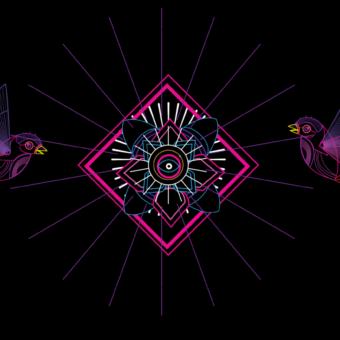 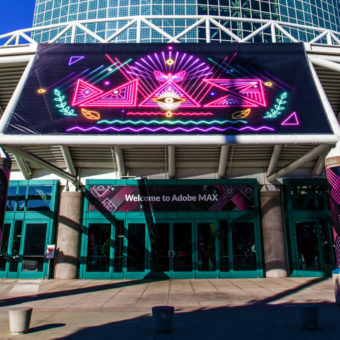 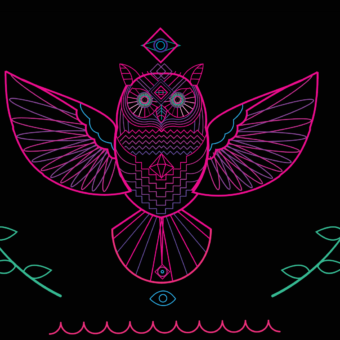 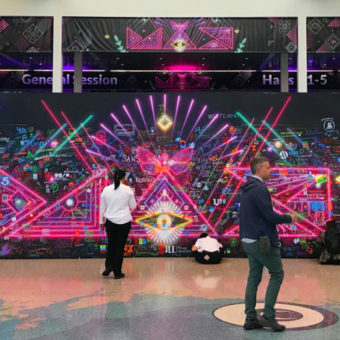 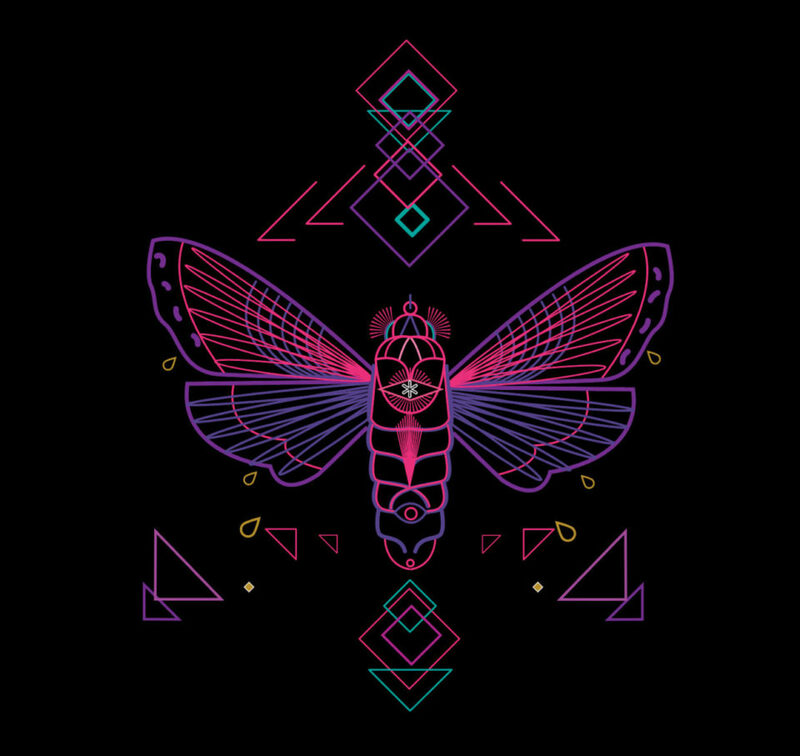 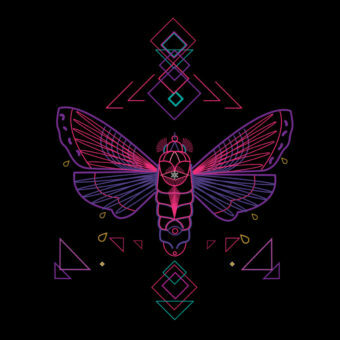 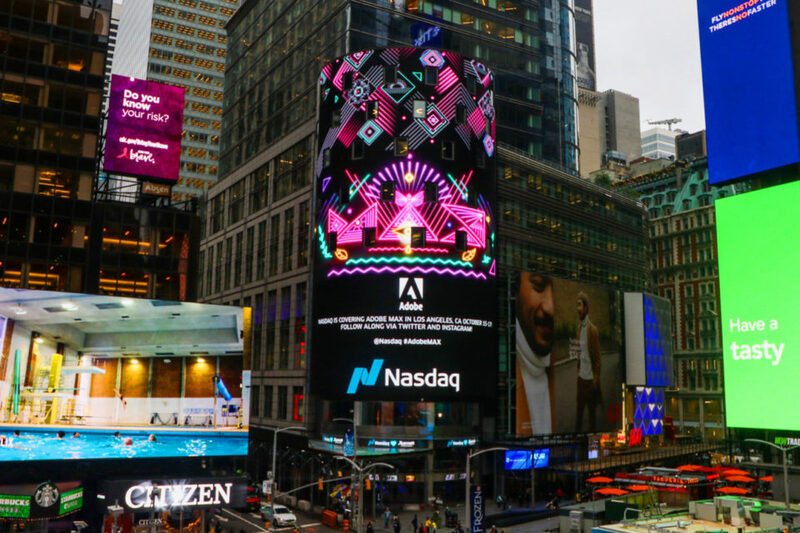 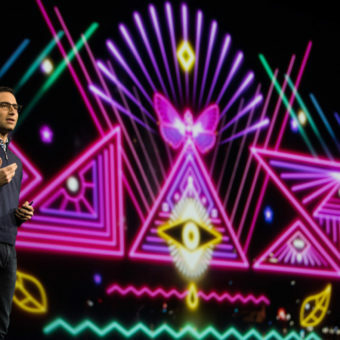 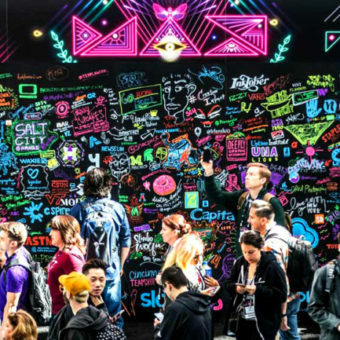 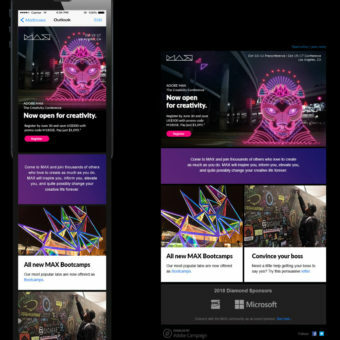 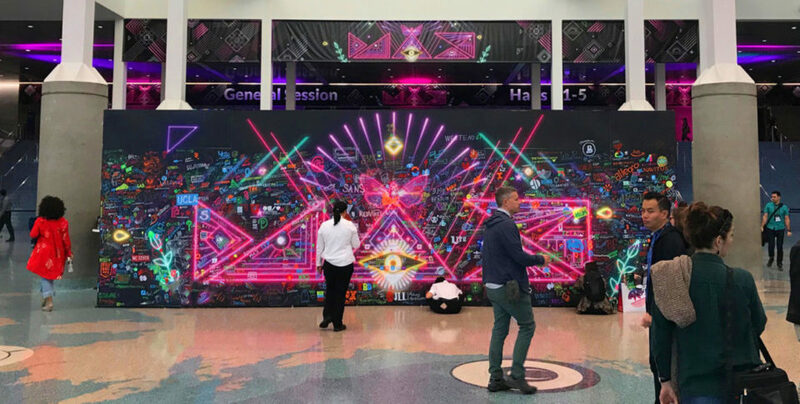 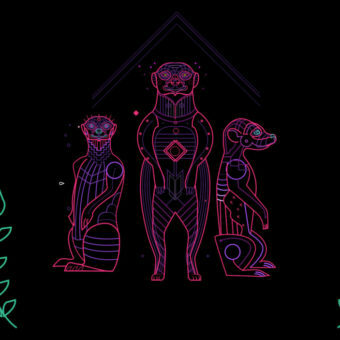 Adobe MAX is an annual event to promote the latest releases of their design tools. 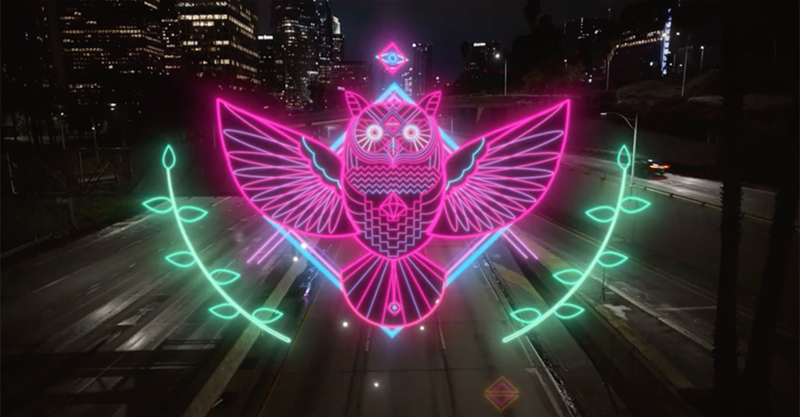 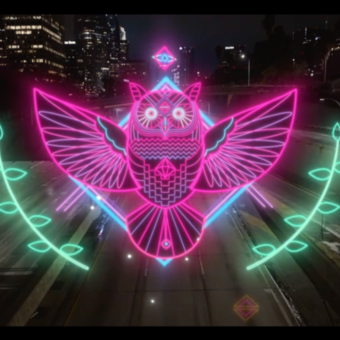 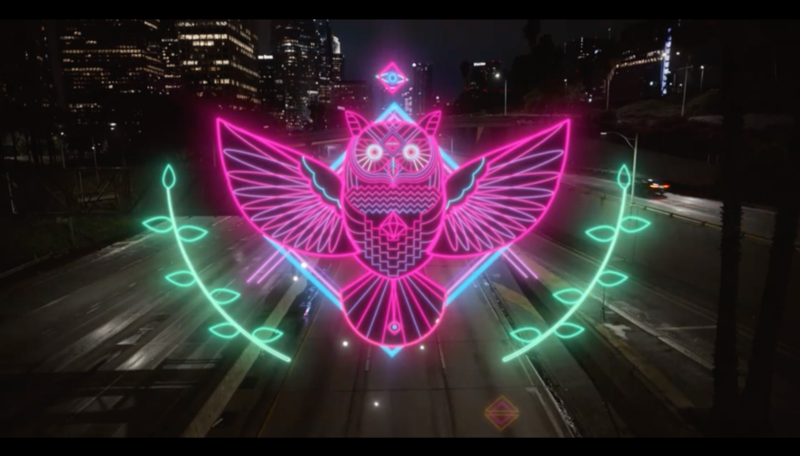 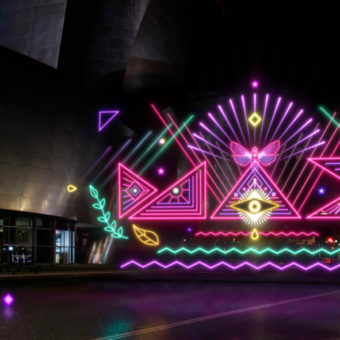 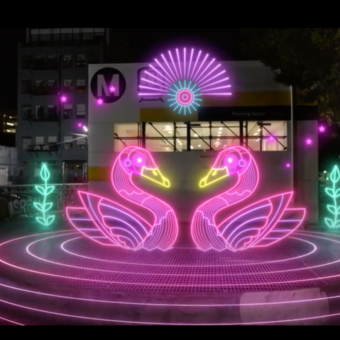 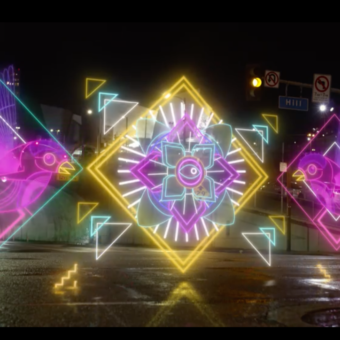 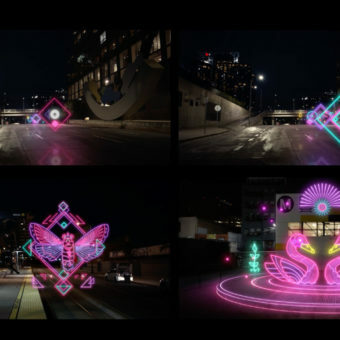 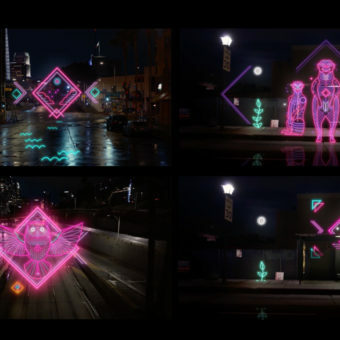 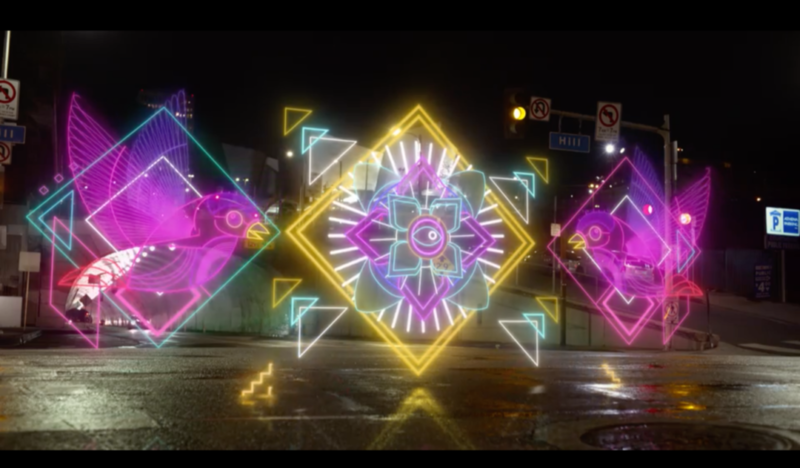 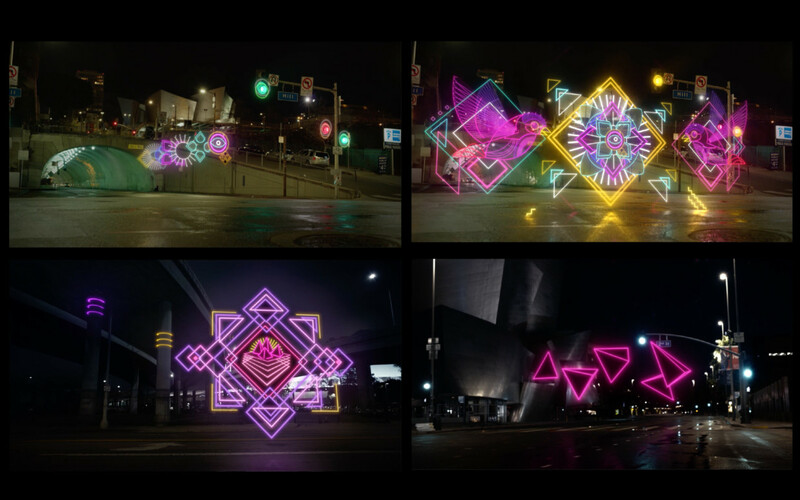 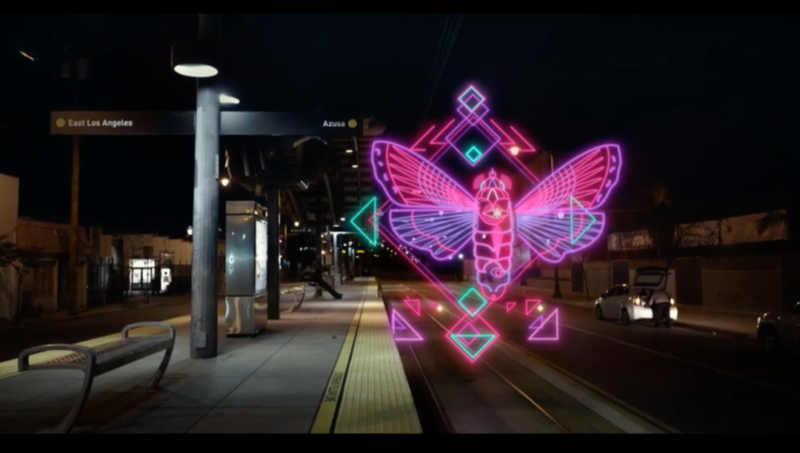 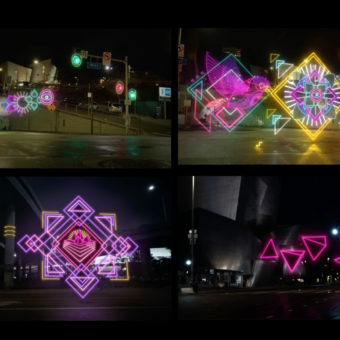 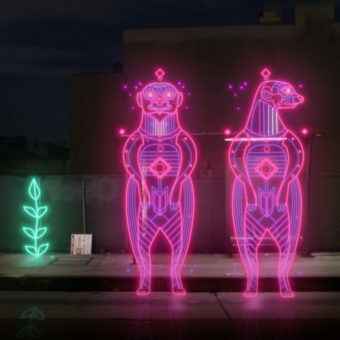 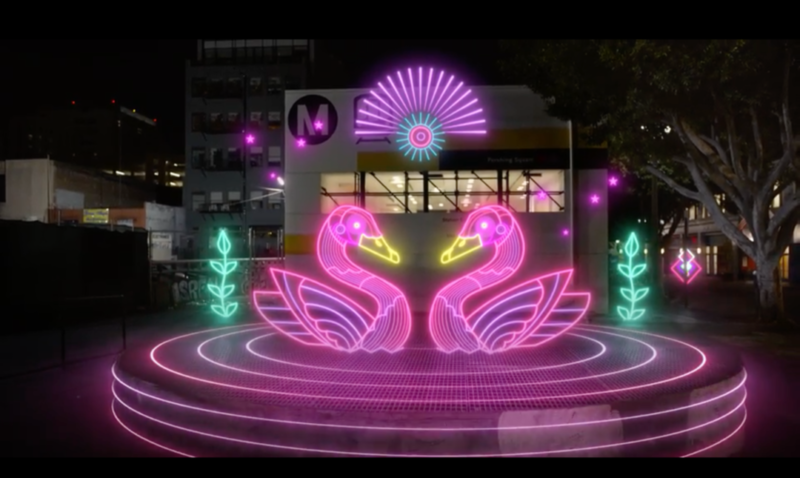 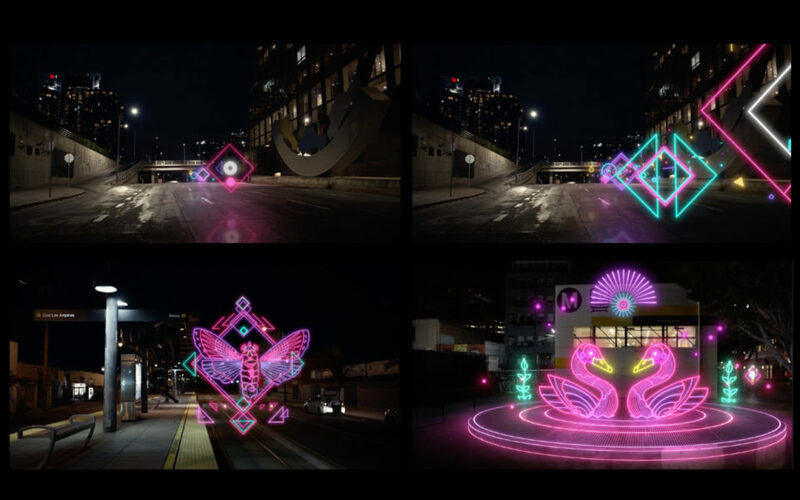 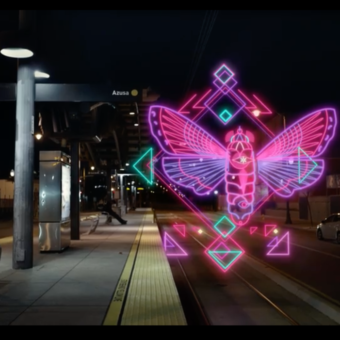 The creators: For this year’s Adobe MAX conference, we wanted to combine light and motion to create unique animated stories on the streets of L.A., where MAX is returning after two years. 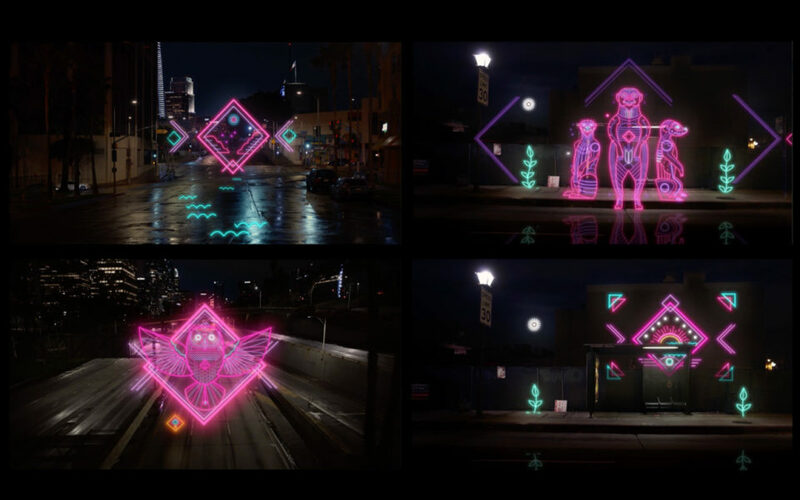 We were inspired by Tao Tajima’s “Night Stroll.” We captured L.A. street scenes, then animated and composited the artist unique art, bringing their work to life.